How many screens does your Mobile have? One ? Then get ready for more than one screen mobile phones. 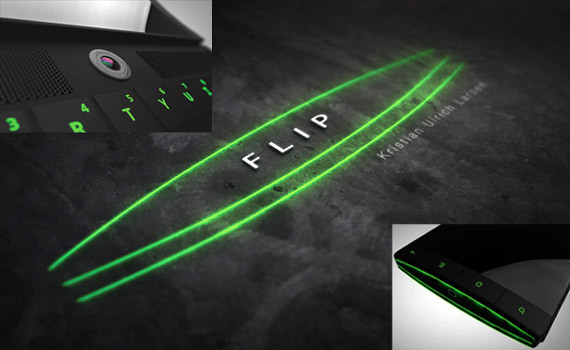 Captioned with "What is being creative", Kristian Larsen came up with his new phone concept called Flip Phone. Filp phone has three super AMOLED displays. This Gorilla glass material is absolutely scratch proof. Three screens are interconnected with a steel mesh lings. 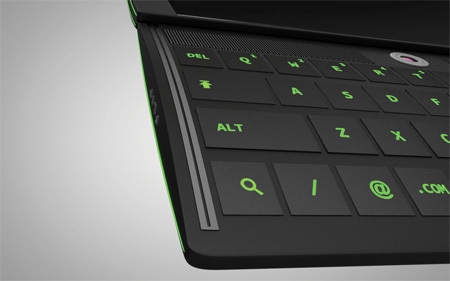 The screens are too flexible to use and allows you to change its shape depending on your usage. It depends on you to decide which side to use. 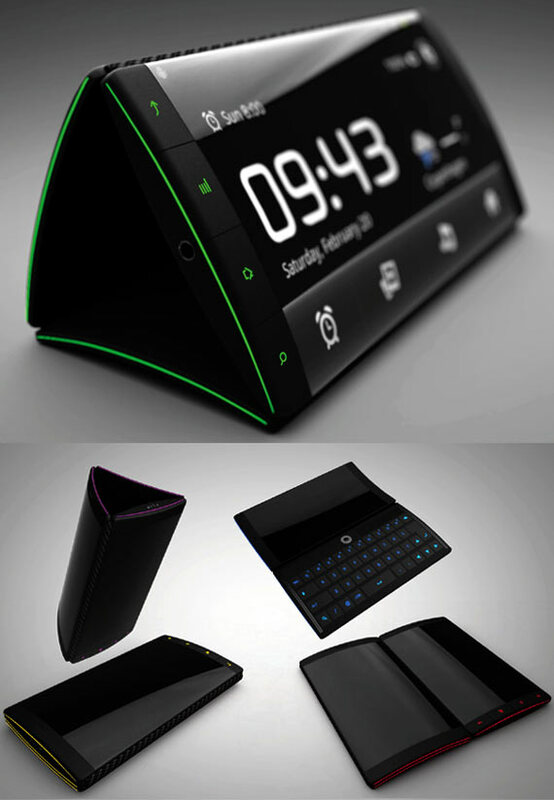 You can even use all three sides, two sides or just only one side.You can use Flip phone as a notebook,e-book,desk clock or just a mobile. You can transfer data across Flip phones by just drag and drop. This uses Android OS.It also allows you and your friend to watch a video on both sides in opposite directions. 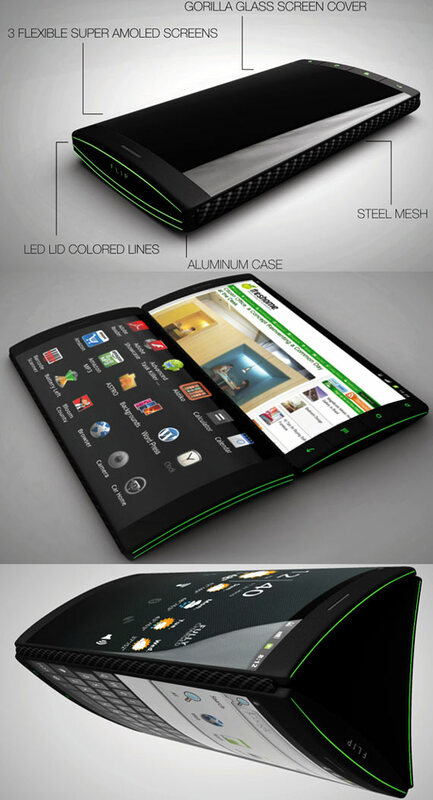 This concept phone looks great and its amazing. If you like this post, you may also like..